The BCBL is a world class interdisciplinary research center for the study of cognition, brain and language. The center carries out research using the most advanced techniques in fascinating areas, with a special focus on language and bilingualism. It was set up in December 2008 and is situated in Donostia-San Sebastián in the Basque Country of northern Spain. "The aim of my visit there was to start a fruitful collaboration between the BCBL and the CONNplexity Lab," said Amico. "My work there with my main collaborator, Dr. Pedro M. Paz-Alonso, was to investigate the functional connectome traits involved in language production in the brain of Basque singer-poets (Bertsolari), by means of our recently proposed connICA methodology (Amico et al., NeuroImage 2017, Amico and Goñi, Network Neuroscience 2018). Our method revealed specific brain circuits associated to language production during rhyme or phonological tasks, and improved our understanding of the complex brain activity engaged during language production and creativity." 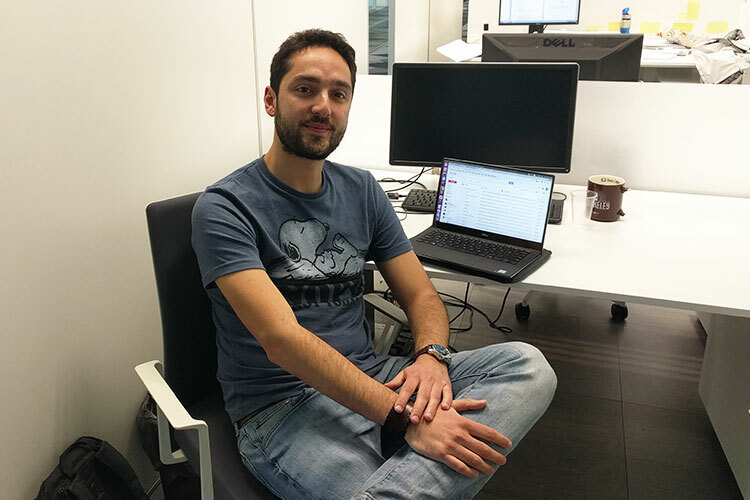 Amico has been with the CONNplexity Lab since October 2016.